As we near the end of 2013, National Geographic has released its list of top shared stories this year. The article discusses a new repellent being developed by USDA Agricultural Research Service chemist Ulrich Bernier. The formula uses human compounds homopiperazine and 1-methylhomopiperazine to block mosquitoes’ sense of smell and is reportedly much more effective than DEET. As you may already know, mosquitoes locate their targets by sniffing out various chemicals and bacteria on human skin. Repellents work by deterring bugs with an unpleasant odor. However, the new formula reportedly blocks the smell instead of giving off a bad smell to the bugs. Further testing is needed before the new repellent will be on the market. 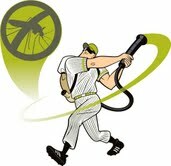 We here at Mosquito Squad are excited about innovations in mosquito control and efforts to curb mosquito-borne disease. We’ll be sharing more mosquito-related news here on our blog, as we aim to give you the buzz on these biting bugs. Mosquito Squad of Greater Washington, DC, is a niche outdoor pest control company on a mission to help Washingtonians take back their backyard from the bugs! We offer mosquito and tick control services for both residential and commercial clients inside the Beltway in the greater DC region. To find out more information about our barrier spray services and how you can “fight the bite” in your own backyard, please visit our DC Mosquito Squad website. This week, June 23-29, 2013 is National Mosquito Control Awareness Week as designated by the American Mosquito Control Association. Here in the Washington DC metro, the mosquitoes are back in full force, and admittedly one of the biggest nuisances during the summer months. Besides being pesky, these insects also carry viruses such as West Nile Virus. 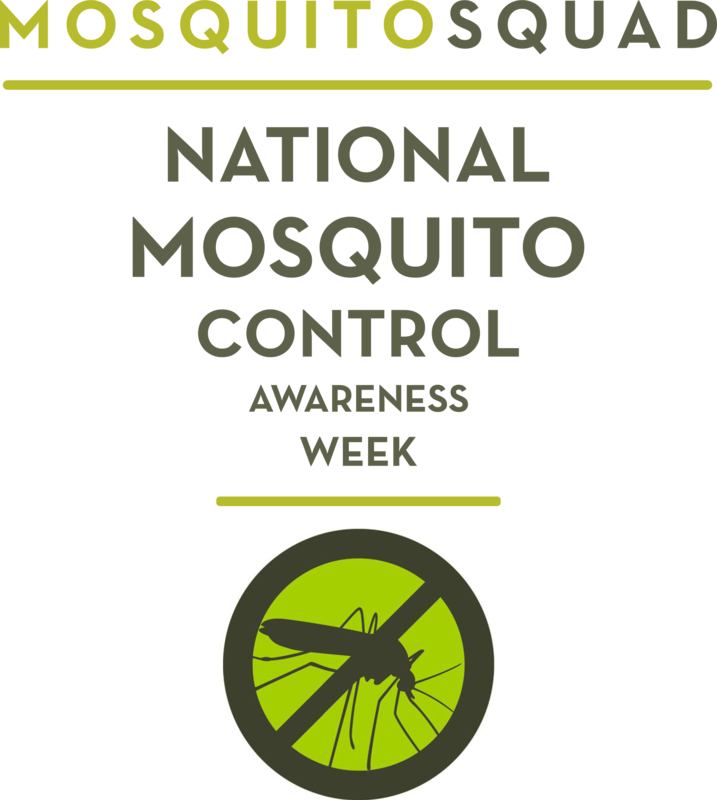 During Mosquito Control Awareness Week, we here at Mosquito Squad are happy to raise awareness on mosquito-borne disease and preventative measures you can take. Tip – Reduce standing water to eliminate mosquito breeding grounds, including those underneath and around downspouts, in plant saucers and dog bowls. Toss – Excess grass, leaves, piles, fire wood. Turn – Turn over larger items like children’s sandboxes, wagons or plastic toys. Remove Tarp – If tarps stretched over firewood piles, boats or sports equipment aren’t taut, they’re holding water. Treat – Utilize a mosquito elimination barrier treatment around the home and yard, such as Mosquito Squad. Using a barrier treatment at home reduces the need for using DEET-containing bug spray. The Commonwealth of Virginia has officially declared April 7-13, 2013 to be Virginia Tick Borne Disease Awareness Week. Tick related vector borne diseases, including Lyme disease, Rocky Mountain spotted fever, Ehrlichiosis and Anaplasmosis have been a source of human and animal suffering and illness in Virginia for many years. 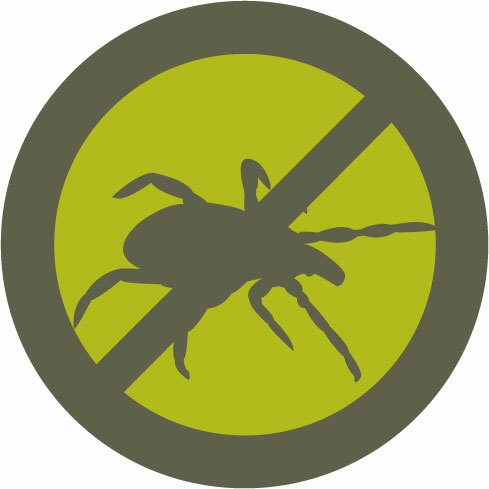 The Commonwealth of Virginia recognizes that tick related concerns and vector-borne diseases diminish enjoyment of the outdoors, public parks and playgrounds, tourism, hinders outdoor labor and reduces livestock productivity. It is important to encourage effective and environmentally safe tick control activities, and it is essential to facilitate communication and education among Virginia’s tick control professionals to improve the efficiency, effectiveness and safety of tick control through integrated pest management in Virginia. The Virginia Department of Health, in cooperation with other state agencies and government organizations labor continually in public awareness campaigns to prevent the spread of Lyme disease and other tick-borne diseases through public awareness and education. Here at Mosquito Squad of Greater Washington DC, we have long been aware of the prevalence of ticks and tick-borne disease here in the DC region. Virginia has been struck especially hard by the increasing number of infected individuals and the fast spread of Lyme disease. We are thankful to have partnered with the National Capital Lyme Disease Association to help raise awareness of Lyme and tick-borne disease issues here in our region. We’re also happy to be a tick control specialists in our region, and offer services that eliminate ticks on your own property. We believe awareness of the dangers of ticks & prevention is key in battling an increase in tick-borne diseases here in the DC metro area. A special thanks to our wonderful employee Dale, who was persistent in contacting Governor McDonnell’s office about declaring an official tick borne disease awareness week in Virginia. We’re thrilled to see the second week of April declared as an official state-wide initiative to inform the public about tick borne disease. 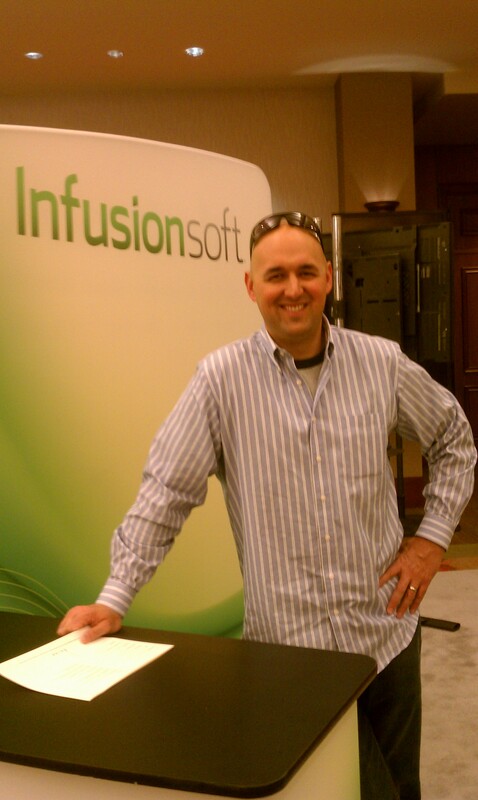 Today kicked off the first day of InfusionCon (InfusionSoft Conference) in Scottsdale, Arizona! For the next few days our owner, Damien Sanchez, plus Jennifer & Olivia from our team will be at InfusionCon 2013 to attend the small business sales and marketing event of the year and learn from other entrepreneurs and experts. Damien has utilized InfusionSoft to help with customer service and marketing efforts and he is thrilled to get to attend InfusionCon and meet other entrepreneurs. He’s excited to be there to learn and attend sessions, plus Damien will be a speaker and get to share how InfusionSoft has helped grow his business. Mosquito Squad of Greater Washington DC is proud to be the 5,312th InfusionSoft customer and a part of their 10K Customer Celebration last year. 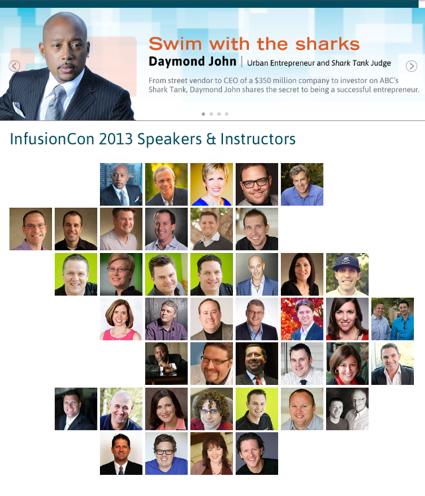 So while Damien is rubbing elbows with Daymond John from Shark Tank, David Allen, Mari Smith, Amy Porterfield, and others, be sure to keep up with the conference on Twitter by following the hashtag #icon13 or check out the InfusionSoft blog which will have live blog updates of the conference. Our team at Mosquito Squad of DC looks forward to learning from the other speakers and attendees at the conference and bringing back that knowledge as we enter mosquito & tick season, our busiest time of year. DC Department of Health officials have reported the first case of West Nile Virus in the District of Columbia. Nationwide, there has been an alarmingly high increase in West Nile infections. 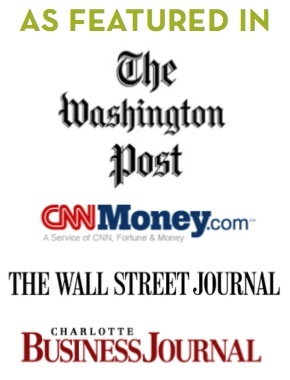 CNN reported that there have been over 1,100 cases nationwide, including 42 deaths. As of yesterday, Wednesday, August 22nd, 2012, there are now 9 cases in Maryland, 2 in Virginia, and 1 in DC. 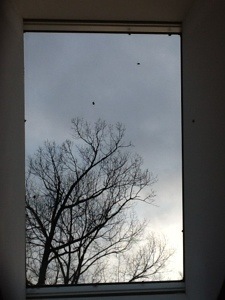 The Washington DC metropolitan area is known as one of the “buggiest cities” in the US, and due to our climate and terrain, the mosquito population is high. 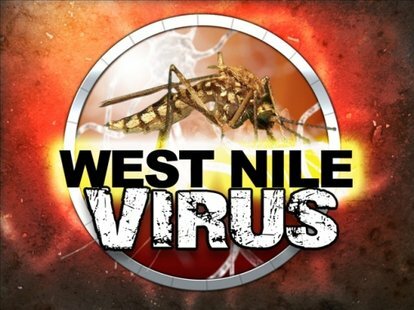 Because West Nile Virus is spread by the bite of an infected female mosquito, Washingtonians need to be extra cautious during peak infection months of August & September. People typically develop symptoms between 3-14 days after they are bitten by the infected mosquito. According to the CDC, only about one in 150 people infected with WNV will develop severe illness. Severe symptoms can include high fever, headache, neck stiffness, stupor, disorientation, coma, tremors, convulsions, muscle weakness, vision loss, numbness and paralysis. These symptoms may last several weeks, and neurological effects may be permanent. If you develop symptoms of severe WNV illness, seek medical attention immediately. To find out more about West Nile Virus, visit our Mosquito-borne Disease page here and the CDC’s fact sheet on West Nile Virus. Mosquito Squad of Greater Washington, DC, offers mosquito and tick control services for both residential and commercial clients inside the Beltway in the great DC region. To find out more information about our barrier spray services and how you can “fight the bite” in your own backyard, please visit our website here.